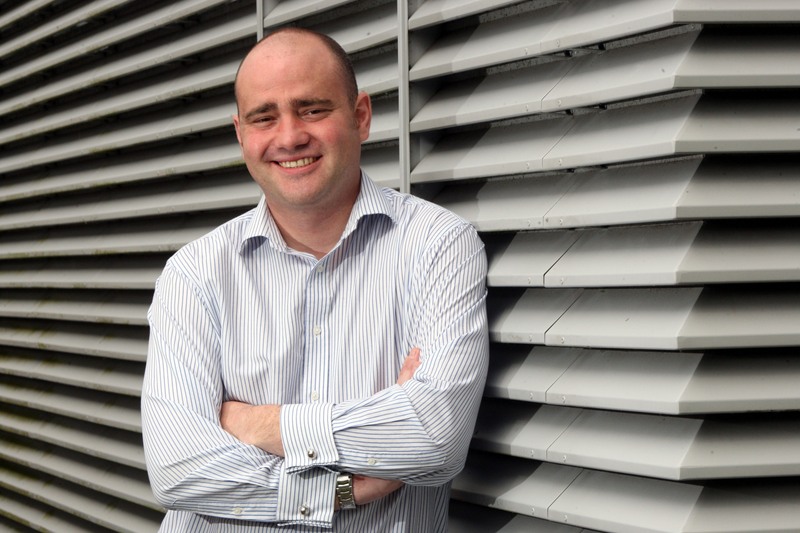 “In short, MAW Communications is an outstanding PR agency. Within two months of working with MAW, our media coverage had increased tenfold. 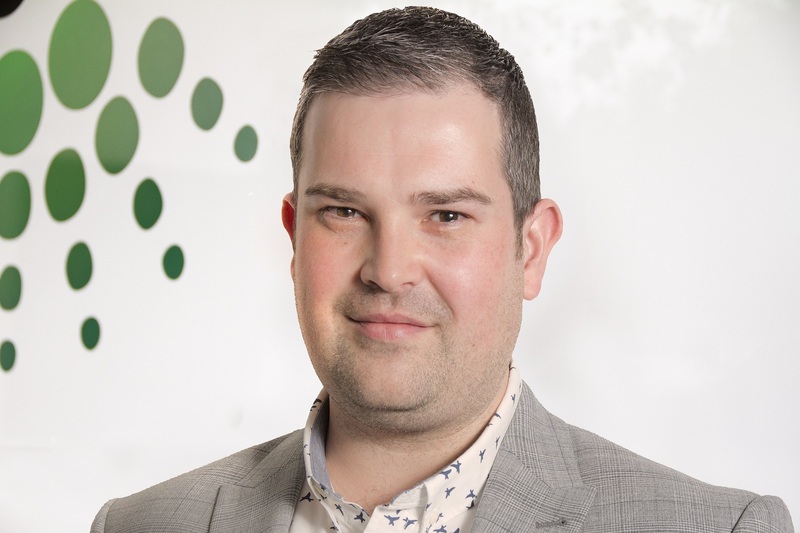 The team are hugely proactive in spotting opportunities to comment and are quick to act if there is an opportunity to secure positive coverage in the media. 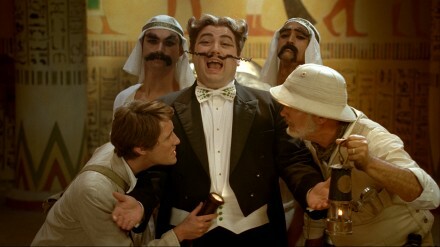 MAW Comms have been Gocompare.com’s retained PR agency since April 2007. 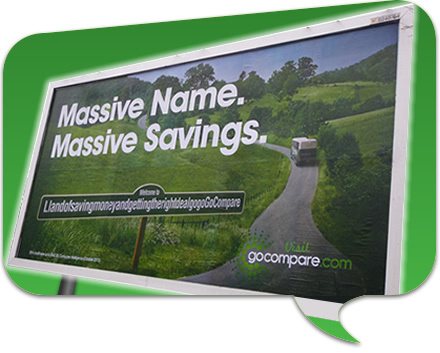 Our campaigns have delivered £ millions worth of press coverage for Gocompare.com in the national press and their expert commentators are among the most frequently quoted in the financial sector. 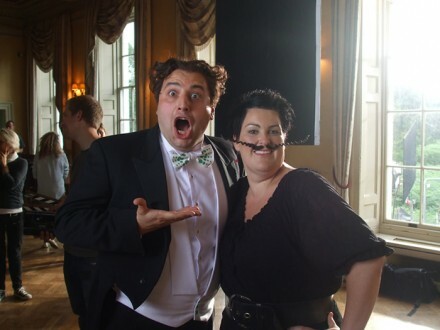 Gocompare.com have gone from a start-up company with four employees in late 2006 to one of the leading comparison sites in the UK. They now employ over 150 people and made a profit of more than £30m in 2011. 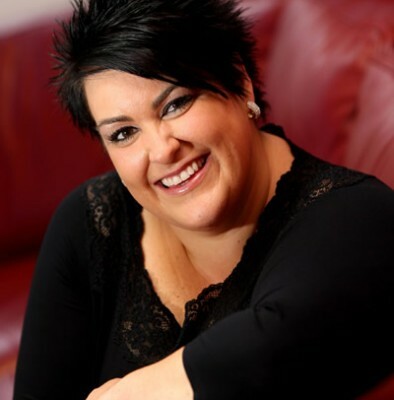 Hayley Parsons has been interviewed in everything from Woman’s Own to the Sunday Times and received an OBE for services to the economy in 2012.